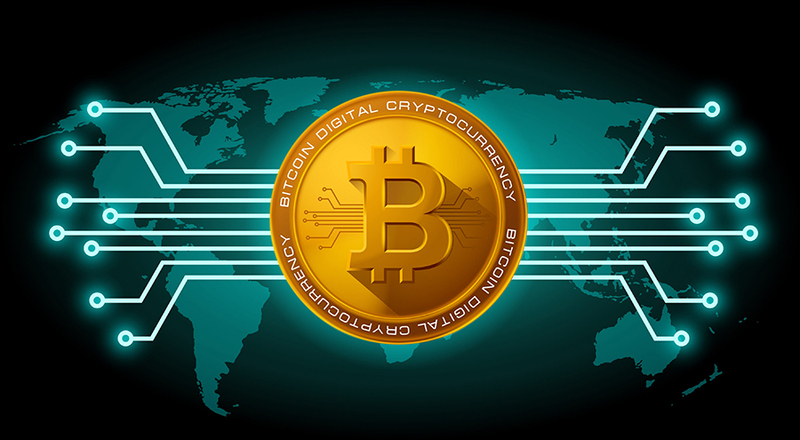 Bitcoin’s price fell this Thursday again by 11 percent after the South Korean Financial Services Commission informed it was going to take new measures on cryptocurrency transactions to battle speculation across the country. According to CoinDesk’s bitcoin price index, the price of the cryptocurrency is now $13,611.86 after having felt by eleven percent. This index compares prices from four exchanges, and it’s recognized among the community. At midday, the index pointed Bitcoin at $14,000. However, that’s not good news at all knowing that its prince has been higher by at least 25 percent – just mentioning this month. Bitcoin has continuously been changing this year, but especially this month. Just the week before, the price of the cryptocurrency suffered a tremendous decline, making even Coinbase’s website to crash down – as the experts said back then. In mid-December, Bitcoin was estimated high above $19,800. However, on Friday, it was only worth $10,400. Nobody could concretely explain what provoked that kind of decline. A ban on new accounts. The Cablevision CNBC’s website published Thursday the translated statement that the South Korean commission released on that same day. In here, it established that all new trading account will be banned if discovered. As the statement reads, the government will be able to take down any new account, as any exchange. The penalty will vary whether on the fault that’s being committed. The Commission also posted an English comment on Facebook where it specifies that the new rules will take effect on January. On the same line, no person will be allowed to have an account without specifying its real name. Thus, all the anonymous accounts that already exist have to be deleted. The Government also informed that it’s going to oversee the banks and that it would “swiftly” act against them to limit flows into cryptocurrencies. 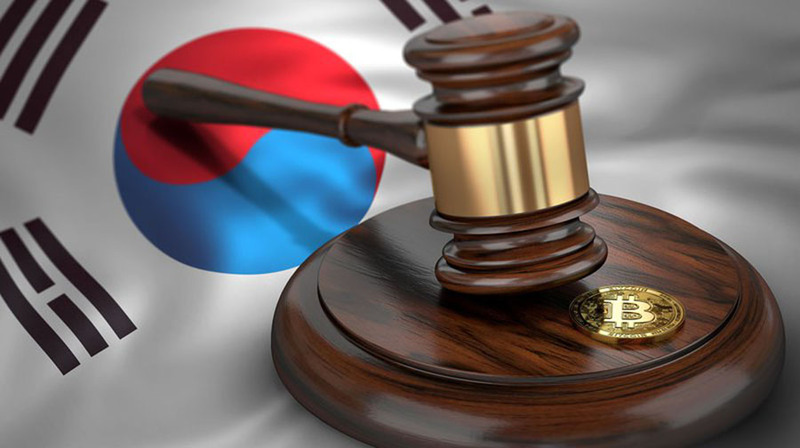 This is not the first time that South Korea puts some barriers in cryptocurrency trading. Earlier this month, the government also prohibited minors and non-residents from creating new accounts. CryptoCompare informed this Thursday that Bitcoin trading in South Korea will not fall more than 6 percent of the total volume. According to its website, the interest from South-Korean people on the cryptocurrencies has increased since ten months ago, and has also risen its overall trading volume by at least 12 percent. Other cryptocurrencies, like as Ethereum and Ripple, also known as XRP, have also gained a lot of field in the Asian country that to the demand of investors.